This was a total whim purchase, where all I was basing my choice on was the look of the packaging. For me this is totally unheard of, usually spending hours on the Internet searching through reviews before investing in a product. Yet, I saw that this was a new product from Garnier and decided to give it a go. There are five types to choose from, starting with very dry to dry skin in the pink bottle, as an ultra-hydrating cream. 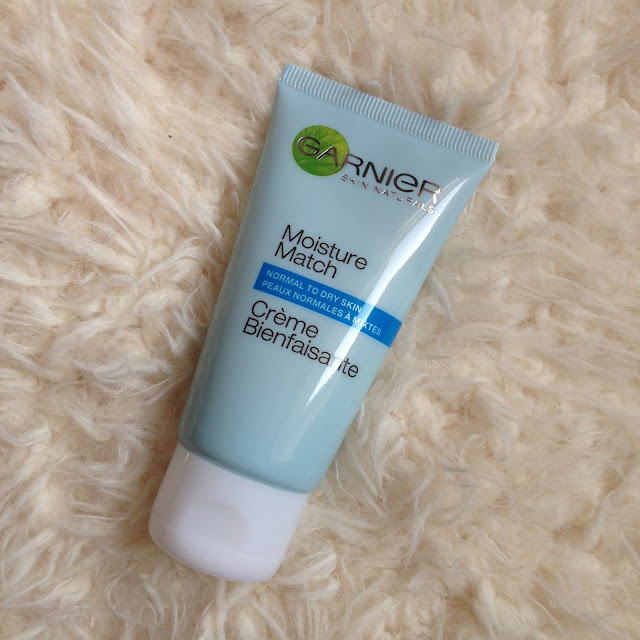 The next bottle is this one in blue for dry to normal skin types and is a light softening cream, adding a fresh and light amount of moisture for skin that is normal yet prone to some dryness. The yellow tube is for normal skin and is also SPF20 which I wish I had seen before buying as I would possibly have picked up the yellow tube for this reason. Again this is a light lotion with illuminating properties. The next bottle is orange and for dull skin. It is a revitalising and hydrating gel to waken up the skin whilst revitalising dullness. The final bottle is green and for combination to oily skin types and aims to mattify, so perfect for those who really suffer with oily patches. So I went for the blue tube due to my normal skin that goes dry in cold weather. The scent is fresh and light and not at all offensive. It smoothly applies to the skin and blends in nicely, drying quite quickly. It is also quite a nice base for foundation and I haven’t seen much difference between the longevity of foundation with this and my usual moisturisers. But that is the issue, there is not much difference and I must say I haven’t been absolutely blown away. This isn’t something that I have immediately had to tell people about, because it hasn’t really amazed me. 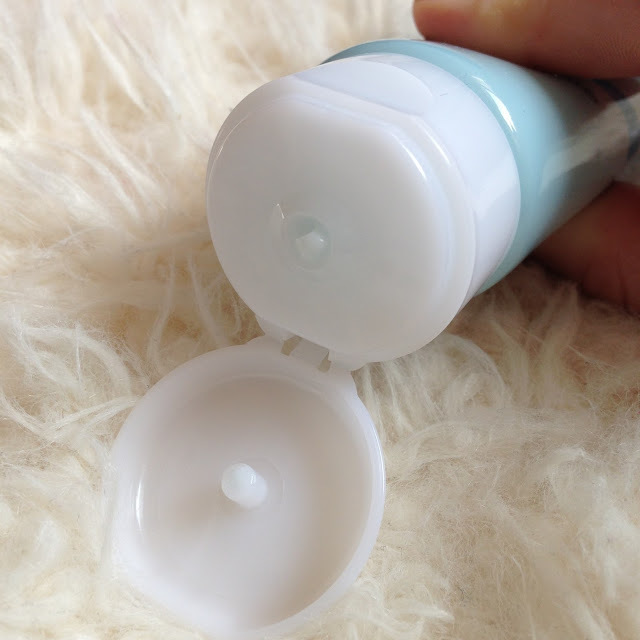 But then again, it is a moisturiser, and as long as it hydrates, what more do you need from a moisturiser? I think that I have enjoyed using this moisturiser and it is actually really lovely, but does it make me want to stop my search for other moisturisers? No it does not. Have you tried this? I’d love to know your thoughts on it.